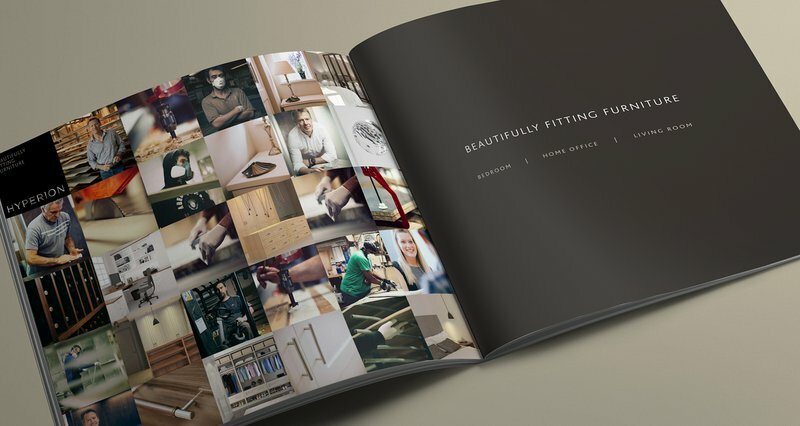 Hyperion, a family firm specialising in crafting beautiful bespoke fitting furniture, appointed Chaos to refresh and rebrand their organisation to keep up with the competition. 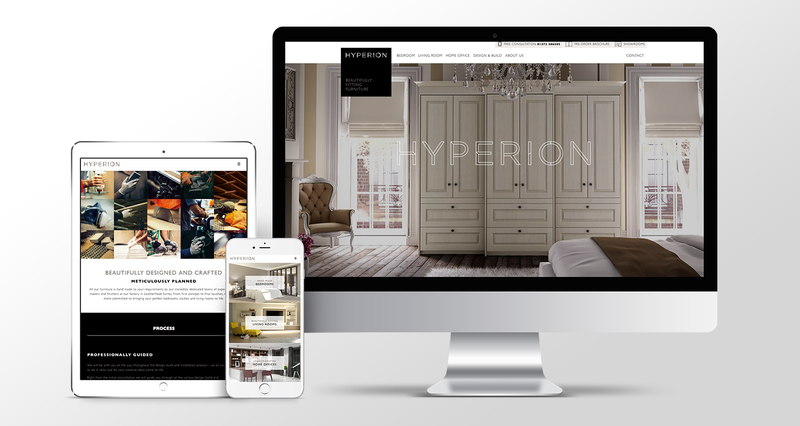 Hyperion Furniture contacted Chaos to help refresh and rebrand the organisation in order to keep up with competition and attract the target market. Our aim was to create a more consistent and distinctive brand for Hyperion to take to the market and ultimately increase sales, price point and brand perception. 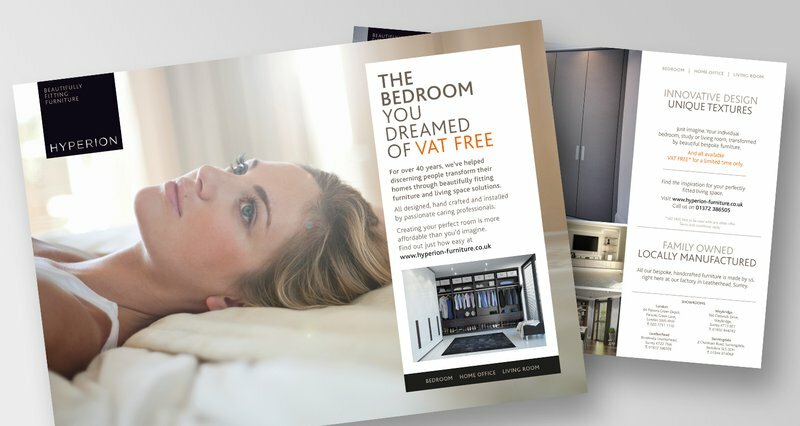 We redesigned their website, produced leaflets, brochures and evolved the tagline and copy to inject more emotion and benefit. Chaos redesigned and rebuilt a new responsive website for Hyperion as part of rebranding initiative in order to keep up with competition and attract the right target market. Their website had an old fashioned appearance and no mobile/tablet offering. We redesigned the whole website based on the new branding, giving it a much cleaner and modern feel, ensuring it was visually rich by using the imagery as the hero and building it so that it was fully responsive with much better UX and SEO.